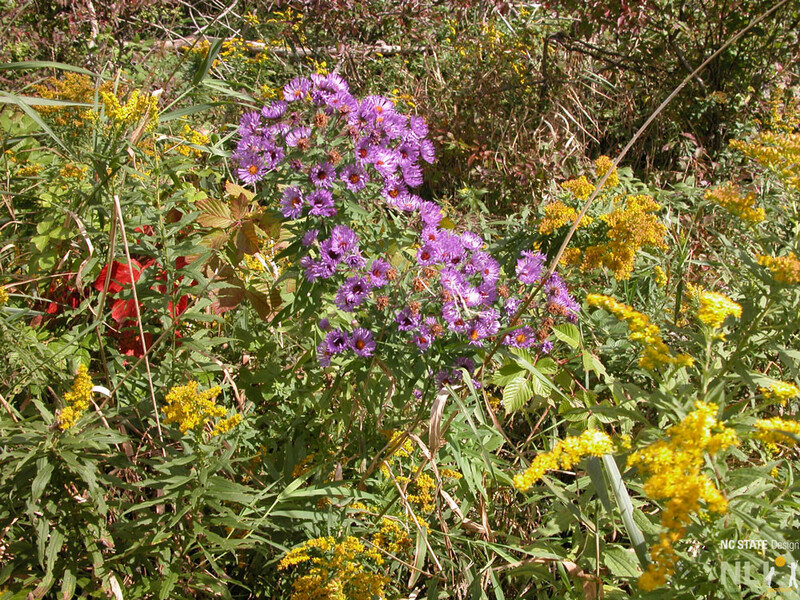 Wildflower patches are a simple, one-season way to brighten your outdoor learning environment with flowers. Always beautiful (although not always tidy) wildflower patches are certainly one of the foundational joys of a childhood outdoors. Packets of wildflower seeds are easy to find at any local garden center with mixes appropriate to your climate. 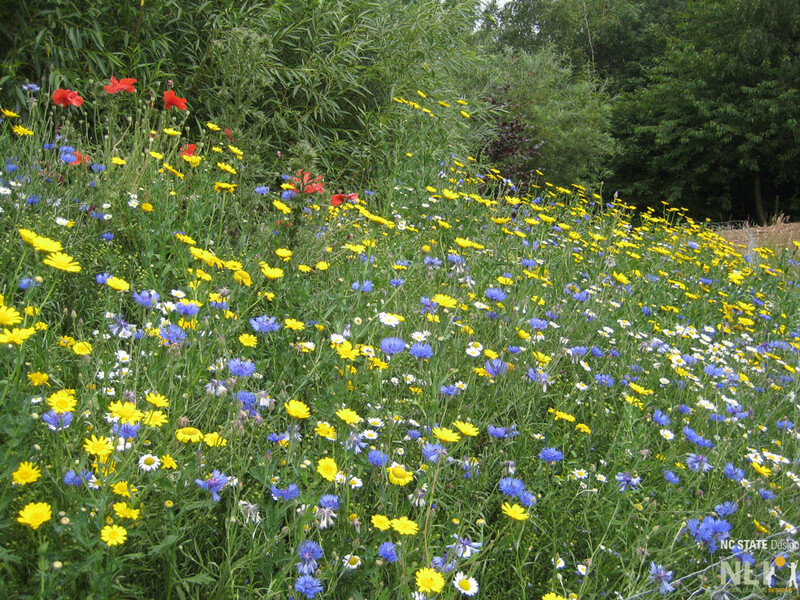 Use the wildflower patch to replace grass or bare earth, but be sure to kill grass before seeding. Prepare the beds by first mixing in some compost or good soil. Buy a few different mixes, follow the instructions on the packets, and see what comes up! A purposeful mix of wildflowers creates this picture-perfect patch.